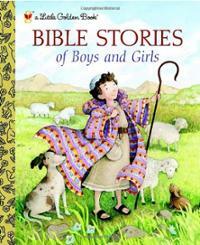 Old Testament heroes and heroines come alive in this new book. The stories of Samson, Deborah, David, and many others are told in a simple yet entertaining way, brought to life with lush, colorful artwork. Young readers will enjoy these exciting stories about kids not so different from themselves. From the story of David defeating Goliath with his slingshot, to Miriam, who watched over her baby brother, Moses, as he lay in his basket in the bulrushes, this Little Golden Book has something for both boys and girls and is a great introduction to the Bible. She comes in the middle of the night, when everyone is sleeping. When she sees a smooth little head on a pillow, she can't resist giving it a cow kiss—sluuurrrp! 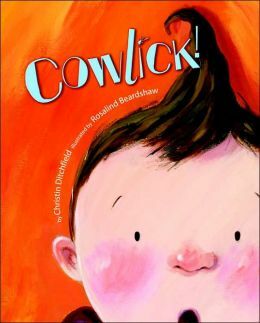 Cowlick! 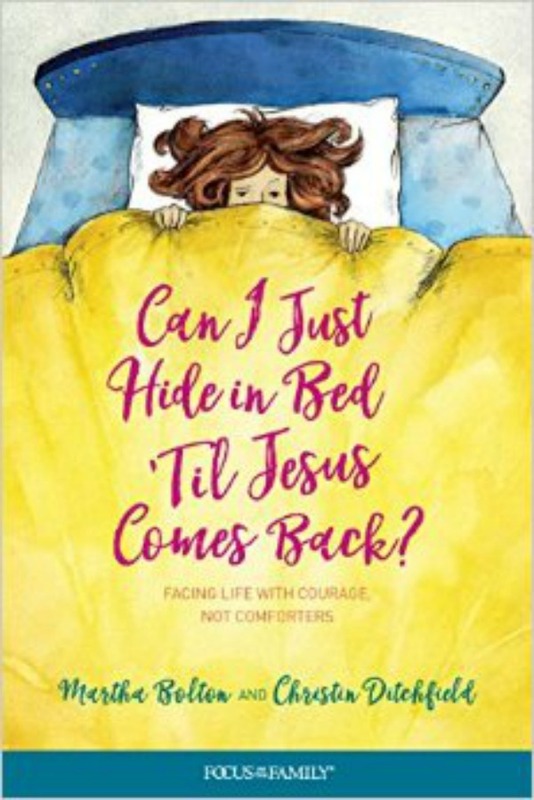 gives young readers an imaginative and playful explanation for the "bedhead" that afflicts us all! 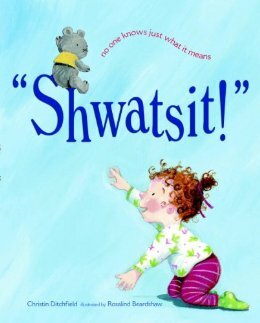 “Our baby has a favorite word—the silliest word you’ve ever heard . . .” A fresh, offbeat story celebrating what comes “from the mouths of babes”!